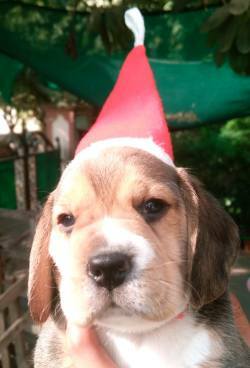 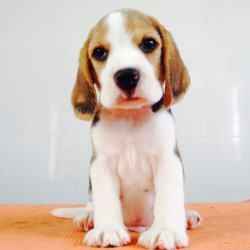 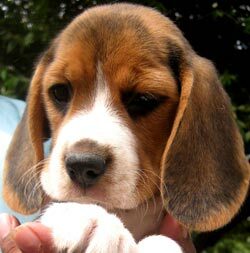 Beagle Puppy, Picture sent by Anirudh (Jaipur, Rajasthan). 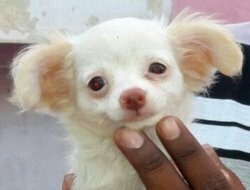 Chihuahua Puppy, Picture sent by Pradeep, Madurai, Tamilnadu. 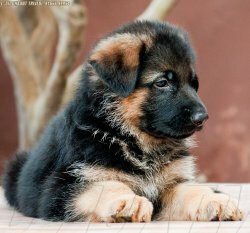 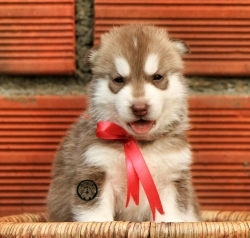 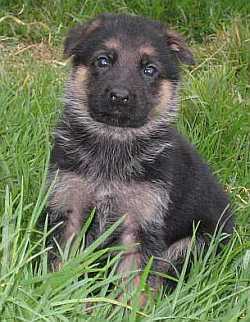 German Shepherd Dog (GSD) Puppy Picture sent by Mr. Siddhaant. 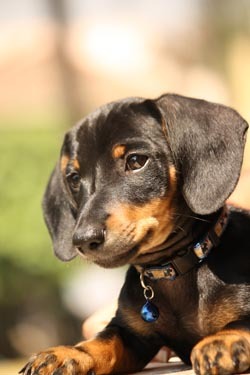 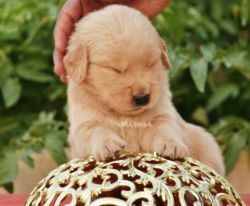 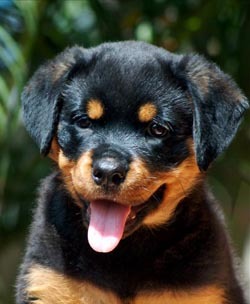 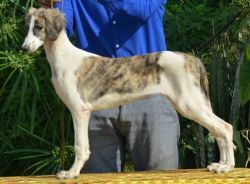 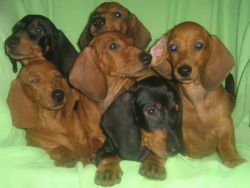 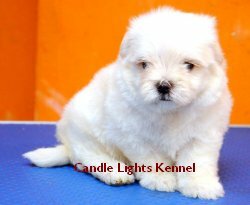 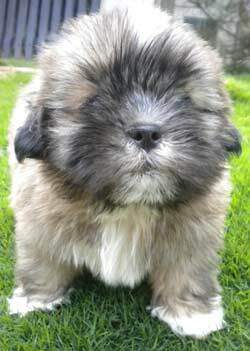 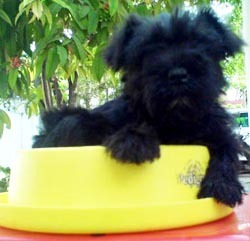 Pashmi Hound (Indian Breed) Puppy Picture sent by Mr. Guruswamy, Coimbatore, Tamilnadu. 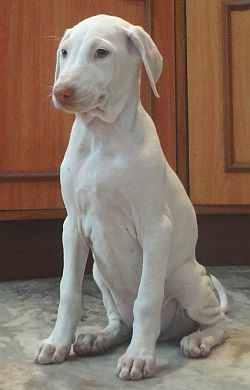 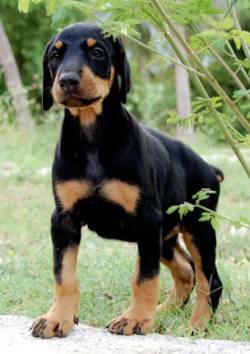 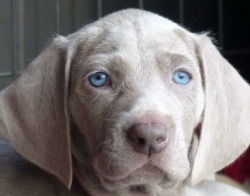 Indian Breed Caravan Hound Puppy - Picture sent by Mr. Anish, Coimbatore. 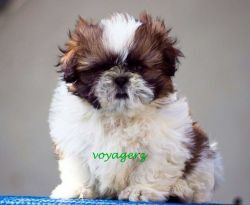 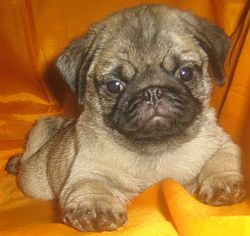 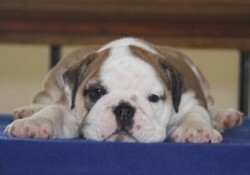 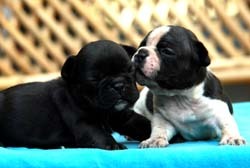 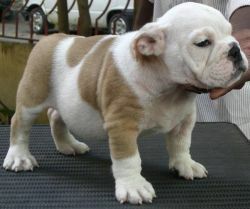 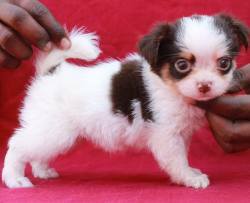 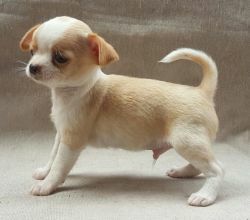 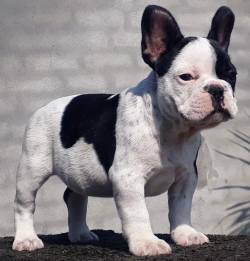 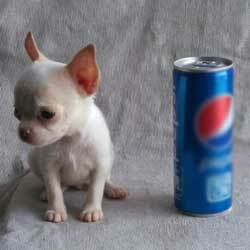 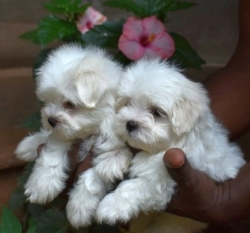 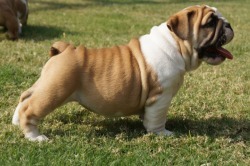 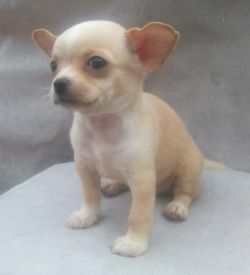 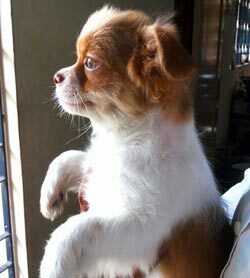 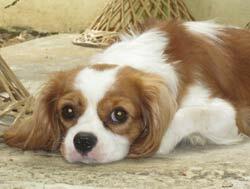 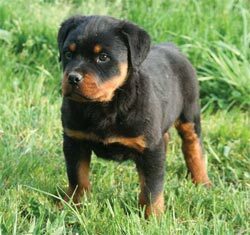 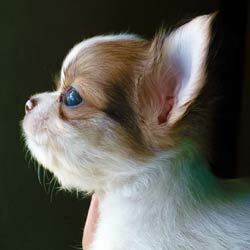 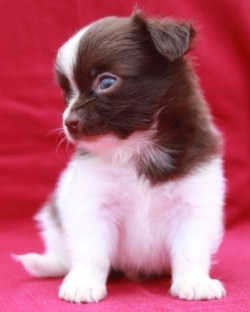 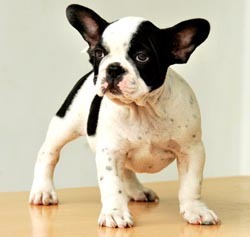 Chihuahua Smooth Coat Puppy Photograph sent by Mr. Pradeep, Madurai, Tamilnadu. 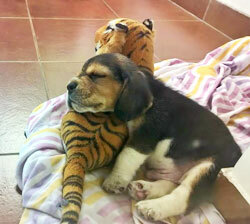 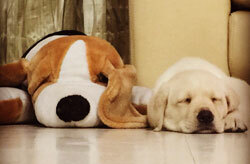 Cute Puppy and his play toy enjoying a nap! 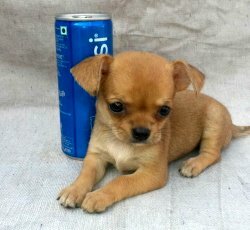 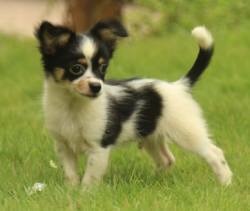 Long Coat Chihuahua Puppy Picture From Dr. Suresh Bhimsingh, Chennai. 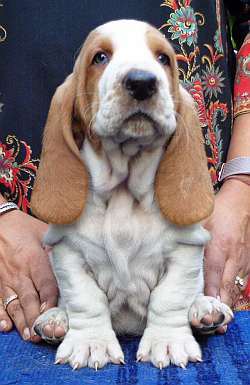 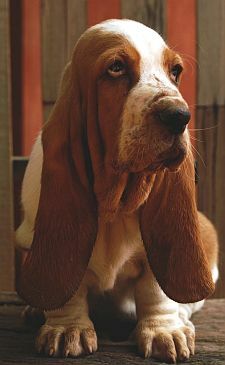 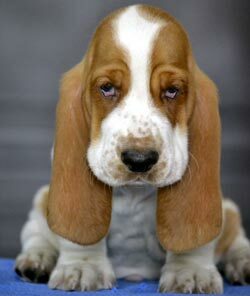 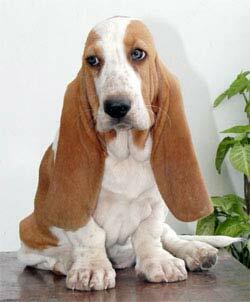 Basset Hound Puppy Picture sent by Priya (Mulani) Bhandari. 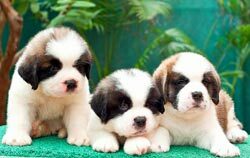 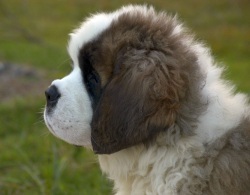 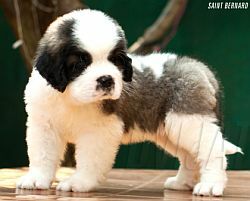 Saint Bernard Puppy Picture sent by Mr.Siddhaant Trivedi. 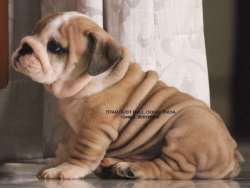 Mrs Arundathi S Chenraj: +91-9845561251, Nihal S Narayan: +91-9731185115. 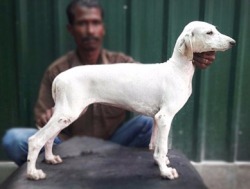 Picture sent by Dr. Ravi. 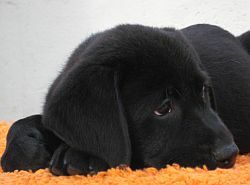 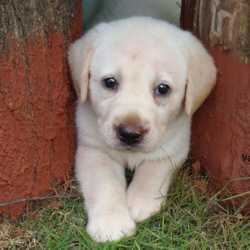 Labrador Puppy Picture sent by Sukrut S.Vaidya, Pallawankur Farm. 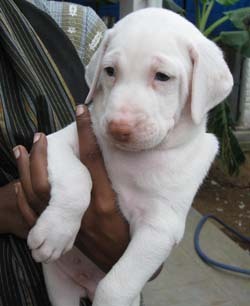 S. Karthikeyan, Mob: 0-93458-77577, 0-94425-77577. 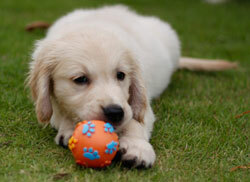 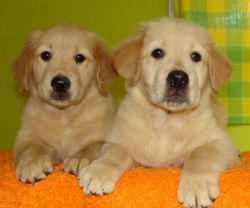 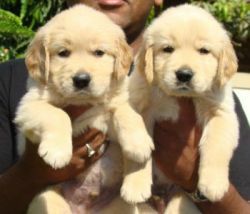 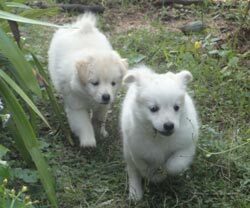 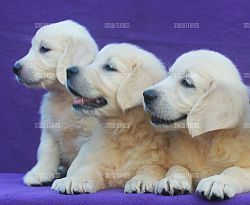 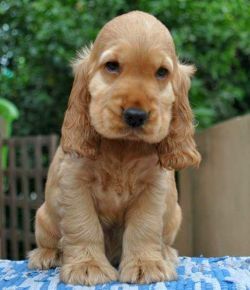 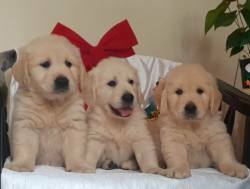 Golden Retriever Puppies. 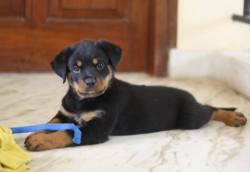 Picture sent by Chandru Mob: 0-96000-03690. 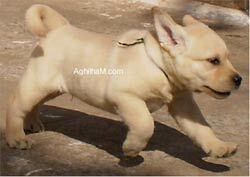 Email: rajsingh9@gmail.com Ph: + 91-98317-37373. 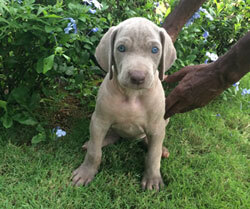 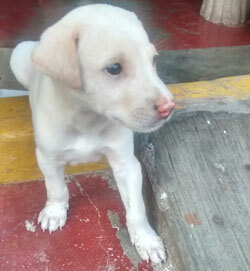 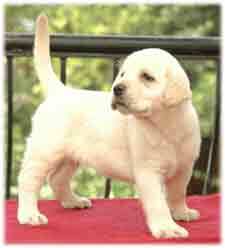 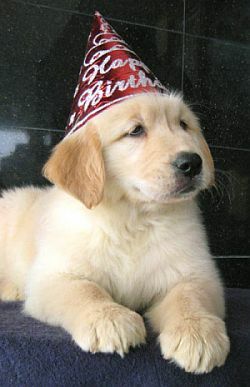 Labrador puppy picture sent by N. Sudhagaran) Chennai 600120. 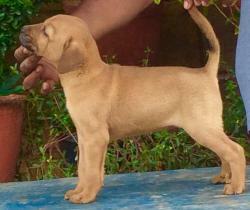 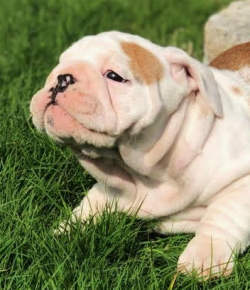 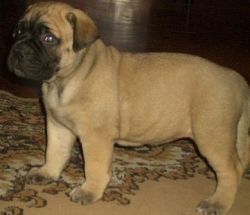 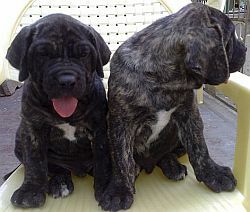 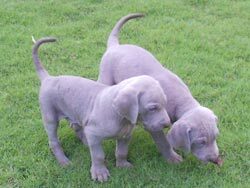 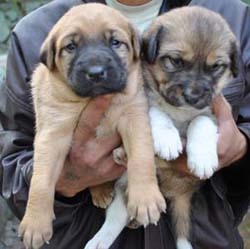 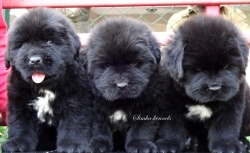 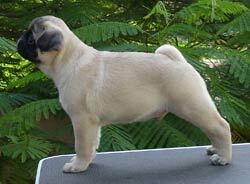 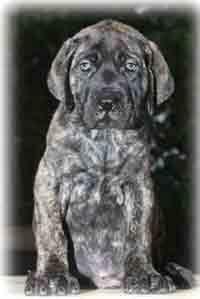 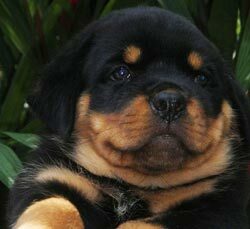 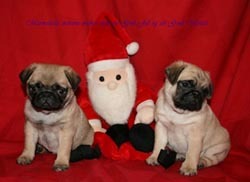 Mastiff puppy picture sent by Mrs.Geetha Ramaswami, Coimbatore.